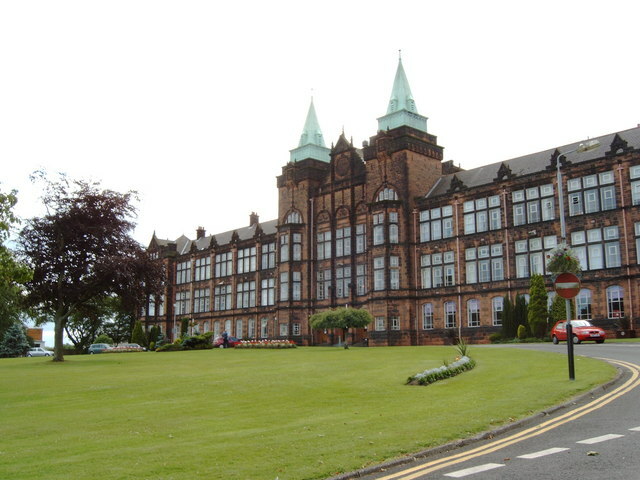 The University of Strathclyde and its Centre for the History of Health & Healthcare (CSHHH) has established itself as a leading centre for the history of health and medicine. We would like to build on this success by appointing a historian of science, technology and innovation. Although we’re happy to consider historians working on various periods and geographical areas, we’re keen to appoint an individual whose expertise maps onto Strathclyde’s strengths in Engineering. In addition to having experience producing high calibre publications, engaging with the public and accessing grant funding, we particularly welcome applications from candidates who have expertise in teaching history to engineering students. If your research interests are aligned in this key area, apply now for a Strathclyde Chancellor’s Fellowship in History of Science, Technology & Innovation. The Strathclyde Chancellor’s Fellowship Scheme will appoint up to 20 new, early career, academic staff members in areas of strategic priority. The scheme will help us to achieve our vision of becoming a leading international technological university. Fellowships will be for a period of 5 years – normally at Lecturer level – with the expectation that you’ll have met the criteria for promotion to Senior Lecturer (or above) during the 5 year period. Fellows who meet the promotion criteria by the end of the five years, and who continue to demonstrate a strategic fit with their research interests, will be transferred to an academic appointment at an appropriate level. If you have an established track record in research leadership, we may make an appointment at Senior Lecturer level. The expectation in that case is that the criteria for promotion to Reader will be met during the 5-year Fellowship. The Fellowship offers you the opportunity to grow your research portfolio. Your aim will be to establish a balance of research, teaching, knowledge exchange and citizenship responsibilities. Through your work you’ll show leadership qualities that support your long-term academic career. You’ll have a reduced teaching load and limited administrative duties for an initial period, with an appropriate range of duties as your Fellowship progresses. At the start of the Fellowship you’ll undertake the duties set out in the Strathclyde Fellowship job description. More duties and responsibilities will be added over the five years of the Fellowship, which closely mirror the standard job descriptions for the roles of Lecturer and Senior Lecturer. You’ll receive mentoring support, to enable you to establish a balance of research, teaching, knowledge exchange and citizenship responsibilities and demonstrate the leadership and independence to support your long-term academic career. You’ll also be supported by the University’s academic probationary arrangements to gain feedback on your performance, meet your training needs and improve your effectiveness. In addition, we are committed to equality of opportunity, value diversity in our staff and are keen to receive Fellowship applications from members of under-represented groups. In recognition of our work to address gender equality, we currently hold an institutional Bronze Athena SWAN award and a number of departmental awards. For more information on other awards and how we implement our commitment to equality and diversity, see our Equality and Diversity webpages.